NOTE: This item is sold by the PLS (Pure Live Seed) pound. Pure live seed is a measure of the live seeds. It is measured by purity x germination. Quantity and Pure Live Seed (PLS) pricing are available on many items. Call us at (417) 967-2190 for more information. You have 0 items on your order form. Are Milkweeds Enough for Monarchs? Ecotype vs. Cultivar: Which is best? and What's Yellow Tagged Seed? 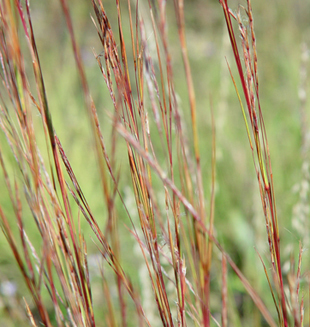 Which Produces More Forage: Diverse Native Grasslands or Fescue Pasture?